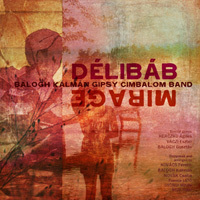 Instead of following trends the present album, entitled „Délibáb”, is the next station in the band’s journey. It’s more personal, more intense, more lyrical – would this be the point missing from today’s world music that interprets gypsy music as an everlasting wedding? This collection of songs is the result of teamwork, more than any previous albums. 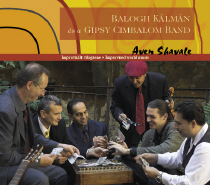 The album features guest musicians Eszter Váczi, Ágnes Herczku and Balogh Gusztáv, the last considered to be the best male gypsy singer of our days. 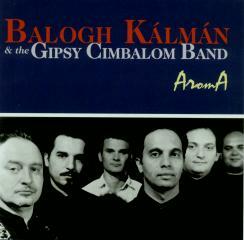 Kálmán Balogh is one of the most well-known cimbalom players of the world. His music portfolio includes folk music, contemporary classical music, klezmer and jazz. He’s made an album with David Murray, contributed to several albums including those of Dresch Quartet, Muzsikás, Méta, Márta István, Mitsoura, Ando Drom and Budapest Ragtime Band. Their music encompasses the music of several cultures, ensuring the band high popularity and many concerts at home and abroad. Their music can be classified as world music as their repertoire includes authentic Hungarian folk music, Spanish flamenco music and various Balcan musics as well.  The composition of the band differs from the traditional, as the traditional violin, cimbalom and contrabass is complemented by trumpet and guitar. The captivating stage performances of the band emanate the joy of music playing, and this captures the audience.